Today’s recipe is inspired by some Momofuku recipes getting combined together. 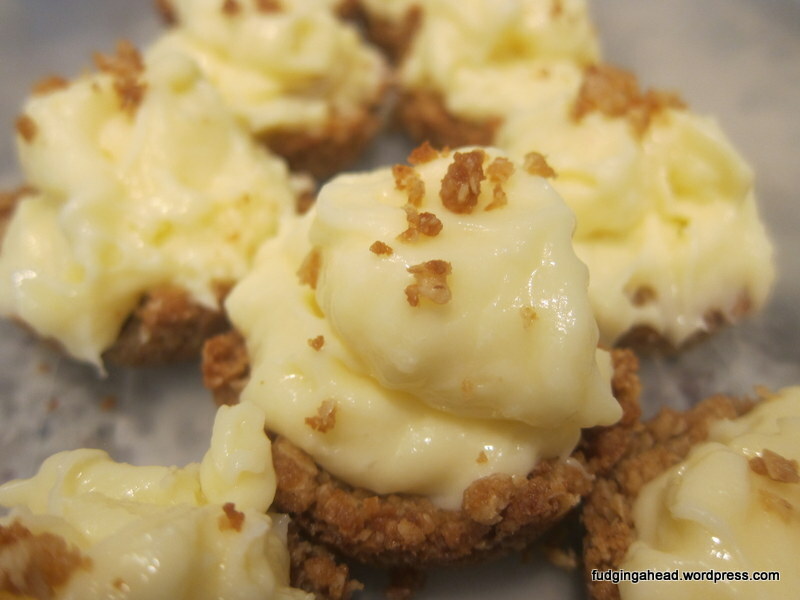 I had cream cheese I needed to use (all part of the move), and I had wanted to try some of the other recipes. So, I decided to see how the liquid cheesecake would taste with the oat cookie recipe. Apparently, they go really well together! 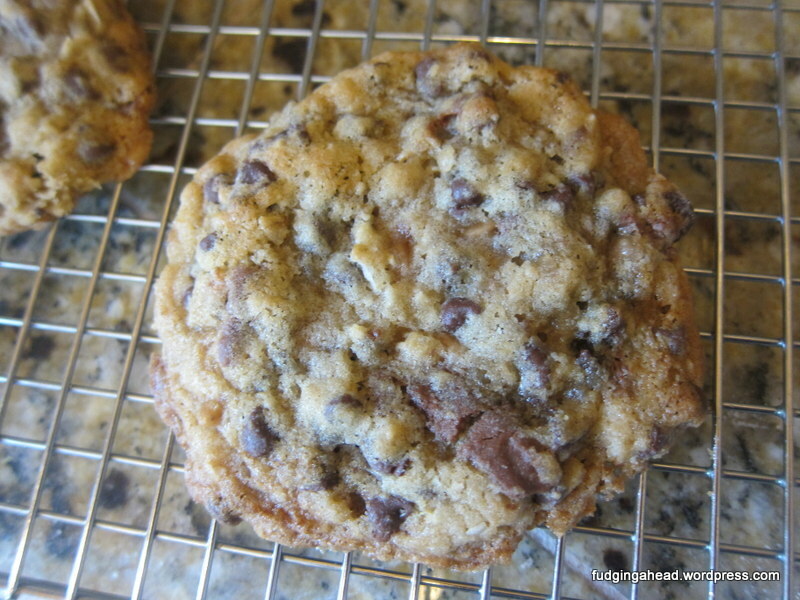 You might be tempted to just make the cookie and stop there (it was really good and could be portioned into cookies, instead of just spread out on the pan).